Various accommodation options are available during the Symposium. 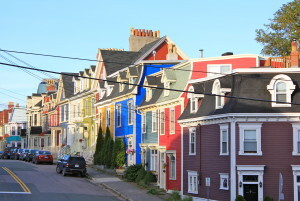 The City of St. John’s website has a fairly comprehensive listing of accommodations. 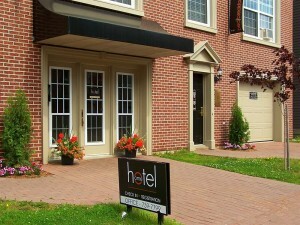 See the BBCanada.com for a listing of bed and breakfast accommodations in the city. The residences at Memorial University offer modern and comfortable accommodations. Centrally located across the street from the School of Music, Macpherson Residence has two-bedroom “suites” with shared washroom and twin bed in each bedroom. Rate: $109 per night for suite of 2 rooms. 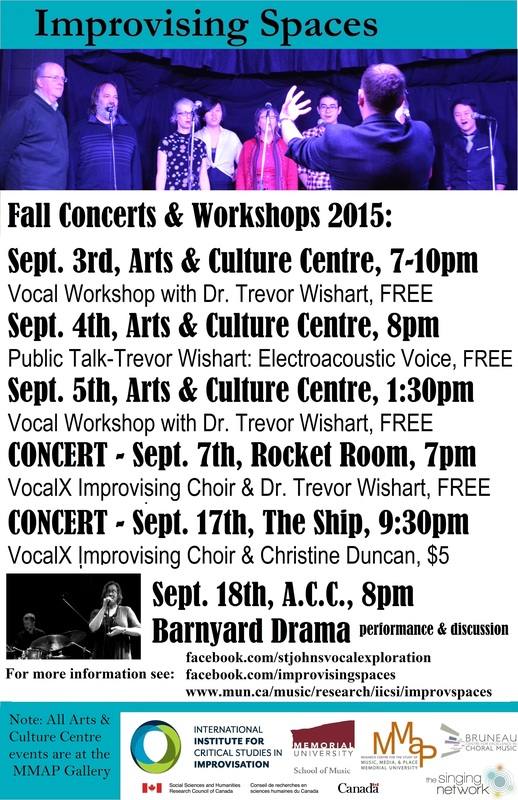 Memorial University is a 20-25 minute walk from the downtown/harbourfront core. If you are hoping to avoid getting your exercise (or a car rental), you may find that the bus service in town suits your needs, particularly if you choose accommodations downtown. 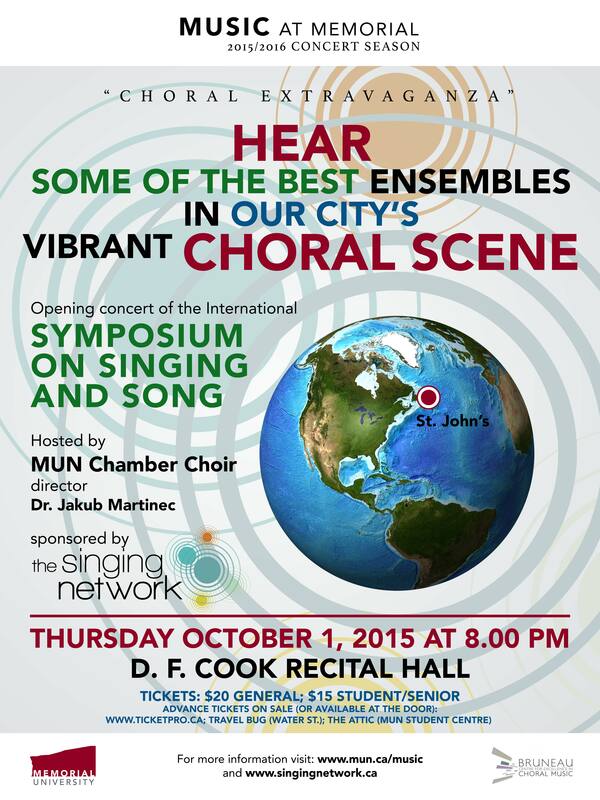 There are direct routes from the downtown core to MUN campus. More details can be found at Metrobus Transit. On your behalf, several special offers have been negotiated for Symposium presenters and delegates. The Sheraton is the conference hotel for PODIUM on the EDGE: Singing from Sea to Sea to Sea (June 29-July 3, 2018). 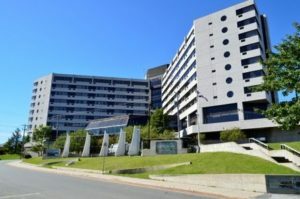 Overlooking historic St. John’s harbour, Sheraton Hotel Newfoundland is a prime location for experiencing downtown St. John’s. With luxurious rooms, comfortable conference centre, and a beautiful atrium, this hotel is just a stone’s throw from all Podium venues. The Sheraton is an ideal choice for the Symposium if you are staying on for the Podium conference and festival. The Podium 2018 rates are available for Symposium presenters and delegates. reservations@sheratonhotelnewfoundland.com – email Alexis directly to reserve your room at these special rates. A unique accommodation possibility that is not listed on the City of St. John’s website is Hometel on Signal Hill which offers hotel guest rooms as well as brownstone residences with 1, 2, and 3 bedrooms. 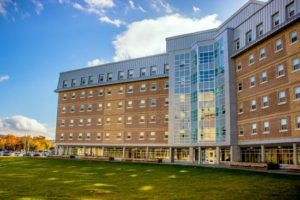 Located between Kent’s Pond and Kenny’s Pond, the Holiday Inn is a 20-minute walk along Prince Philip Parkway to MUN School of Music. Symposium delegates may access the special room rate negotiated for Podium 2018. 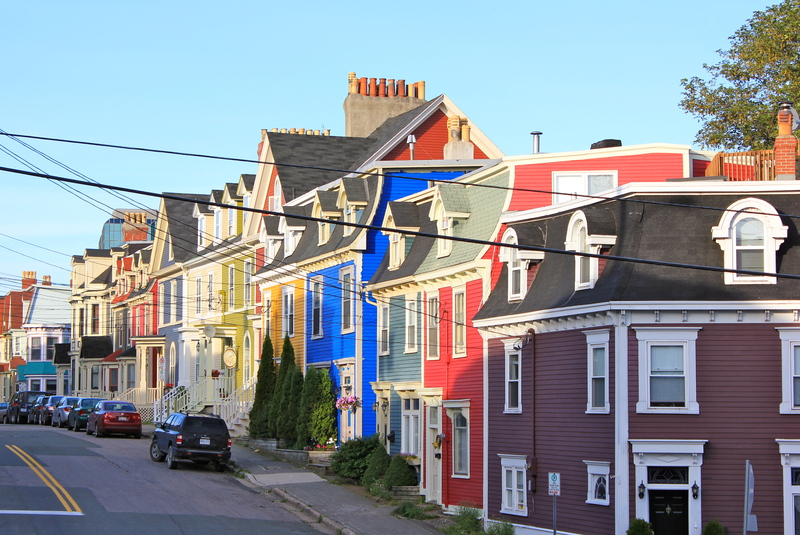 There are a number of Airbnb properties in downtown, historic St. John’s. These accommodations range from a private room to an entire house/apartment which could be shared by a group of colleagues. Requests for bookings should be completed on the Airbnb website.